I just started my eleventh read through the series. Each reading I discover something new–something I missed the first ten times around. 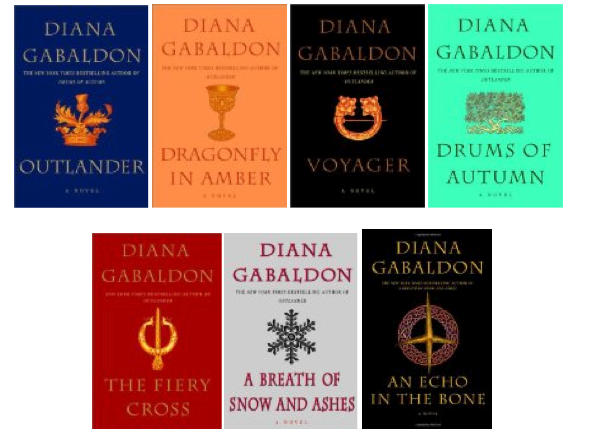 I love the Gabaldon books! I thought the article you link to was very interesting because i had never thought of her writing that way – and funnily enough the books he mentions about Mary Renault, I also liked so… So wish she’d write more..